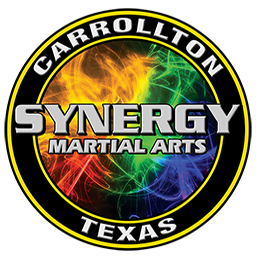 AT SYNERGY MARTIAL ARTS, WE ARE DEDICATED TO PROVIDING YOU WITH THE BEST MARTIAL ARTS TRAINING IN CARROLLTON, TX. 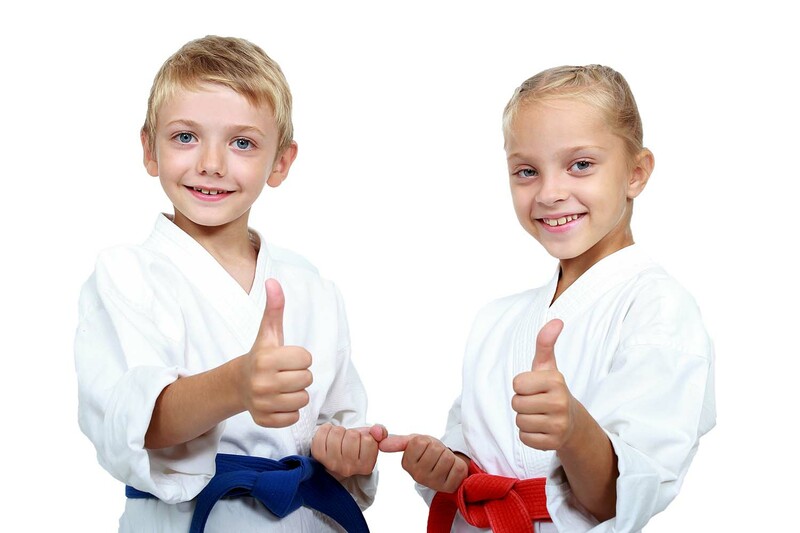 We are proudly affiliated with the NMAA (National Martial Arts Alliance), an organization based on the principles of Integrity, Respect, and Excellence. All of our programs are designed to not only challenge our students physically, but also to instill valuable Life Skills needed to be successful in life. We are not in the business of just teaching self defense and fitness. We are in the business of developing future and present leaders empowered with the confidence to set and achieve goals. These folks are really good with kids and my Grandson really looks forward to coming. Not only do they learn martial arts, they also learn life lessons. Highly recommended! One of the best studios in town. Sr. Master Pechacek, along with his family, offer a safe learning environment that is perfect for children and adults. 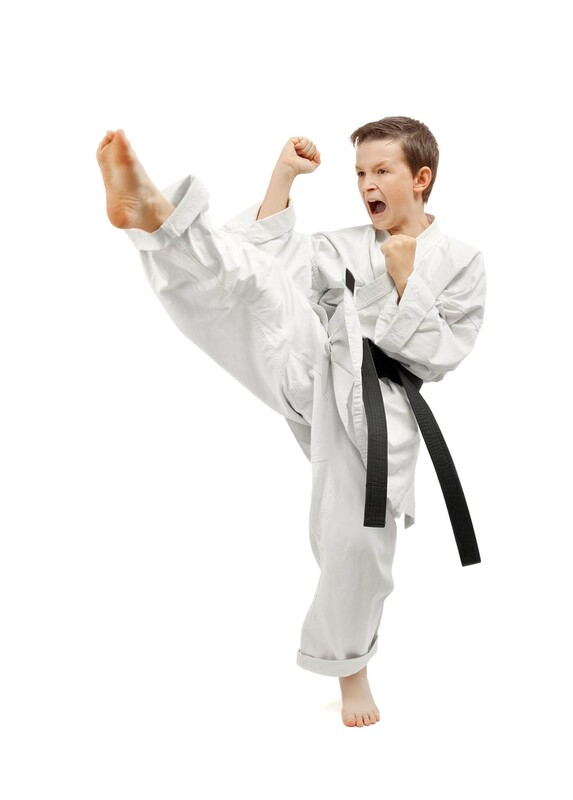 They've not only perfected the art of Tae Kwon Do, but also the art of making you feel welcome and truly like family. Been going there for years, and we have no plans or desire to go anywhere else. Just swing by and meet the Pechaceks. You'll be happy you did. We love this studio! They genuinely care about their students’ needs. Master does a wonderful job working with the kiddos. Not only do they teach bullying prevention and self defense, but also leadership, confidence, respect and teamwork.